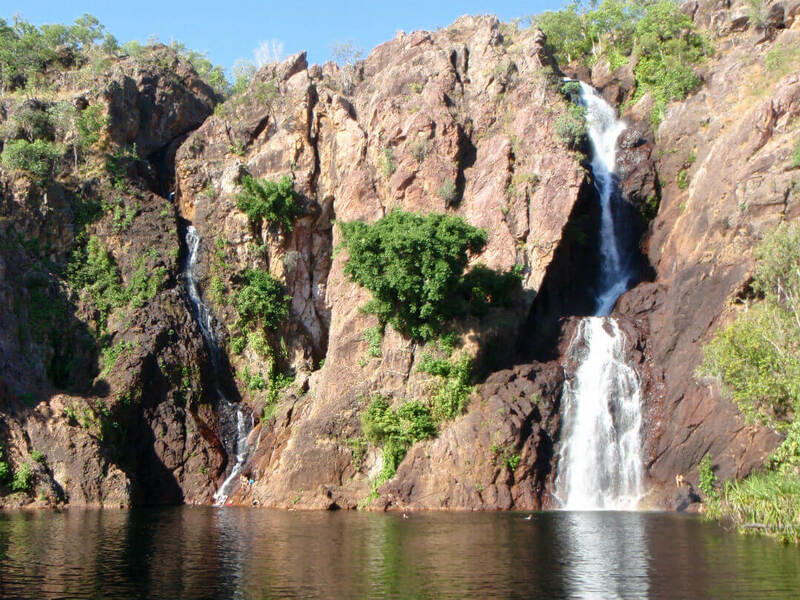 The phenomenal beauty of the Litchfield National Park is an absolute must-see when visiting Darwin and the ideal way to see it is by taking one of the many tours available. 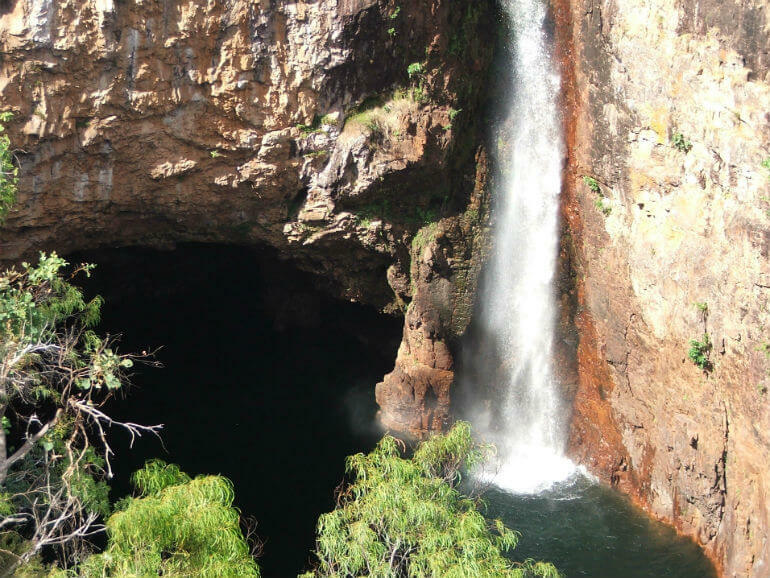 You’ll see the impressive Cathedral and Magnetic Meridean Termite Mounds and take a refreshing dip or relax by the cascading waterfalls of Florence Falls, Wangi Falls, Tolmer Falls or Buley Rockhole. 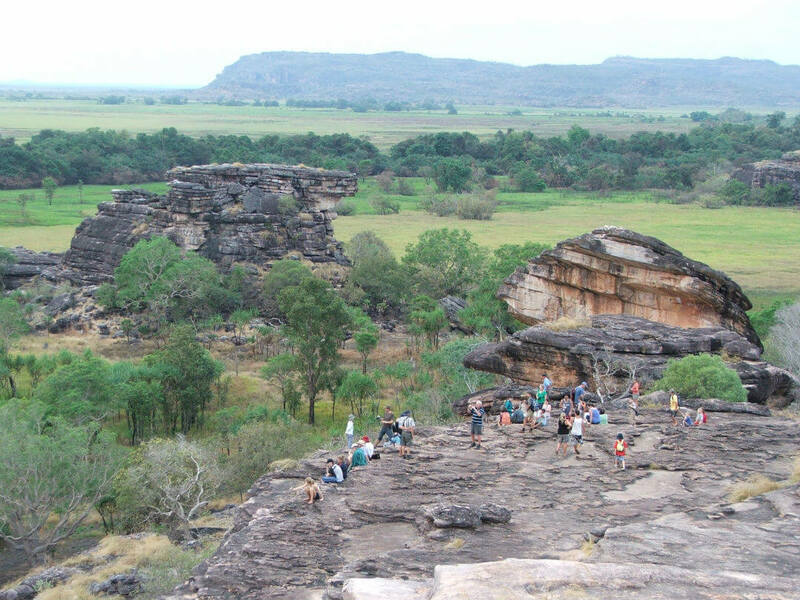 Experience the wonder of Kakadu’s vast and rugged landscape, which is easily accessible from Darwin, but best viewed on a tour. 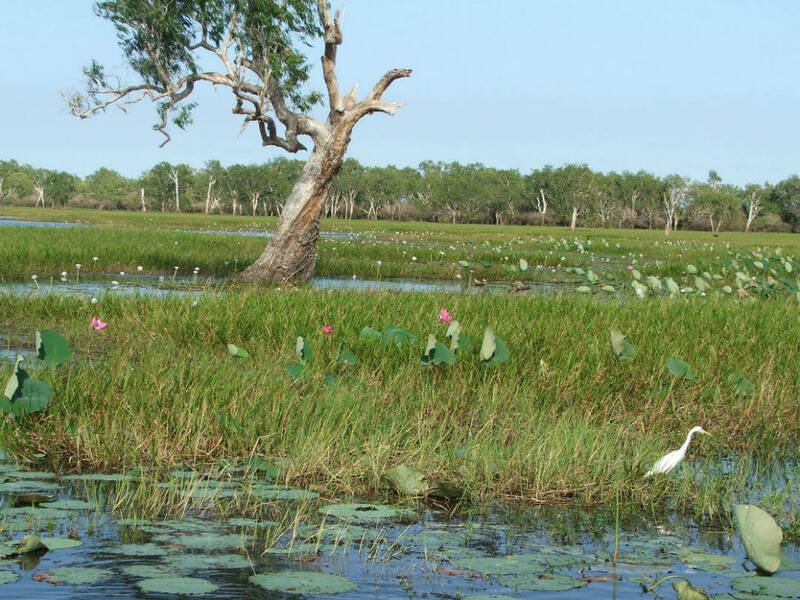 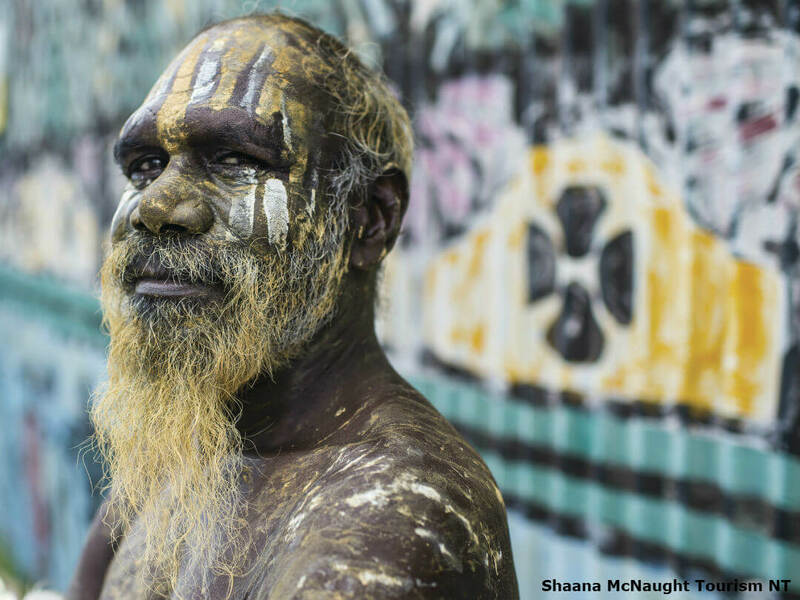 From the Arnhem Land Plateau to Mary River and everything in between, you’ll be awestruck by the eclectic diversity of landscapes at this 20,000 square kilometre World Heritage Listed site. 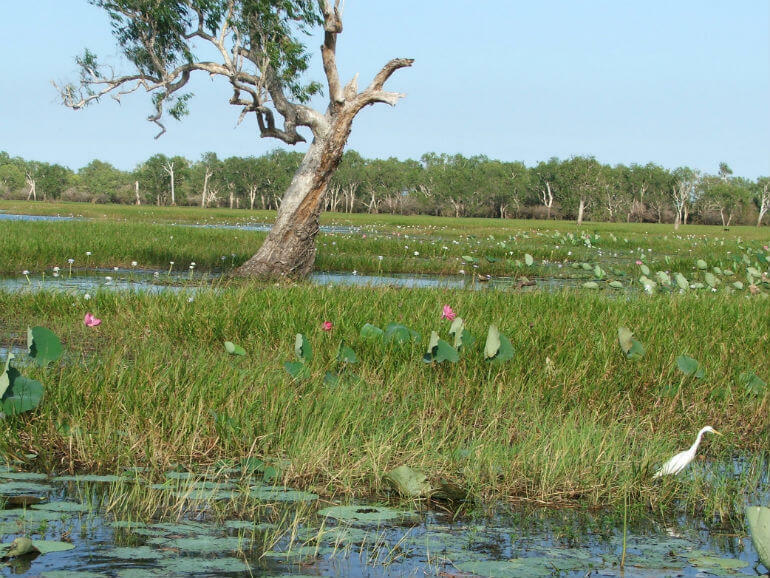 Calm rivers wind their way through Savannah forests, below dramatic escarpments, over rocky outcrops and into lush floodplains. 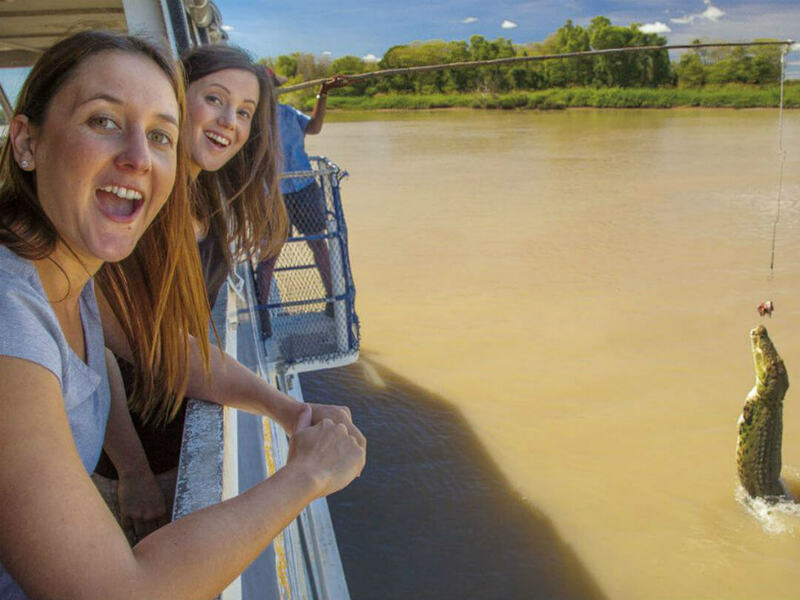 Whether you’d like to stay within the city, explore the Museum and Art Gallery of the Northern Territory or cruise around Darwin Harbour, you’ll find a so much to see in the city. 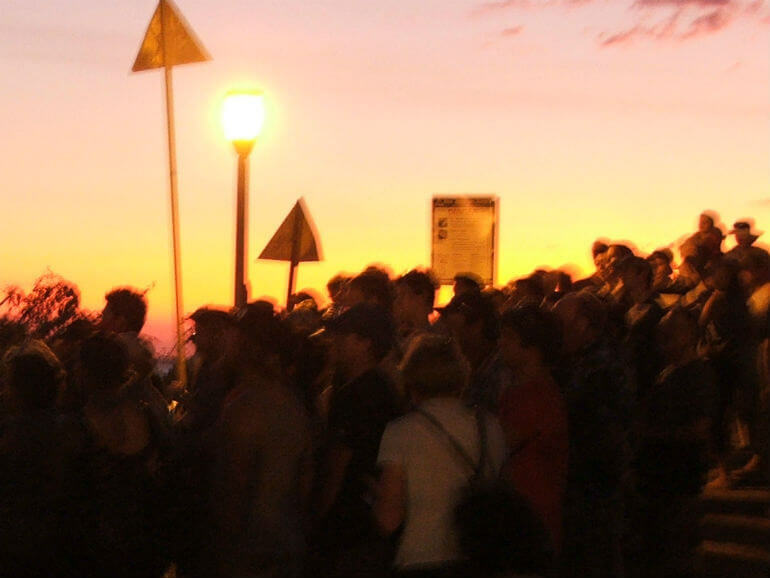 From Hop-on Hop-off tours that cover all the key spots to guided city tours which give you a great introduction to Darwin for planning you stay. 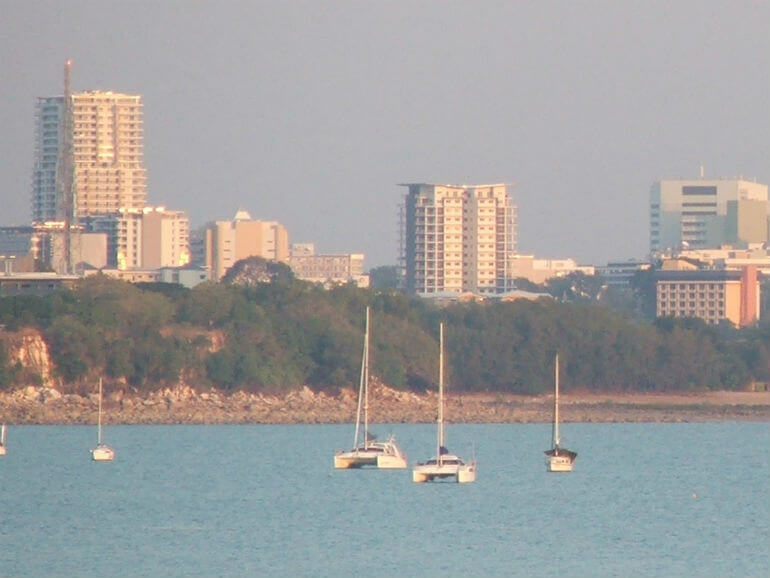 If you would rather see Darwin form the water you can take a scenic cruise either around the harbour or spend some time on one of the nearby islands. 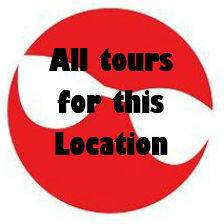 If it is a birds-eye view you are looking for then a helicopter scenic flight might be your choice. 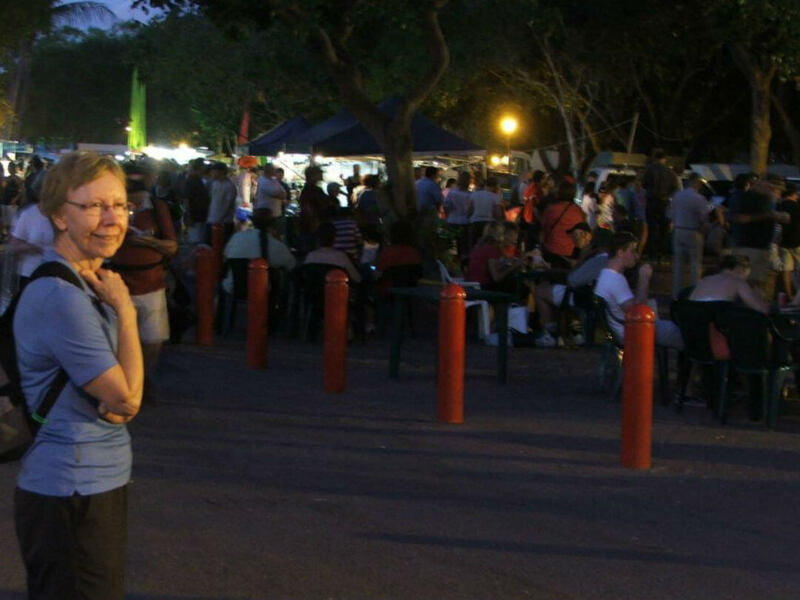 Darwin has a strong military history so allow time to visit the Darwin Military Museum, The Aviation Museum, or walk beneath the city through the WW2 Oil Storage Bunkers. 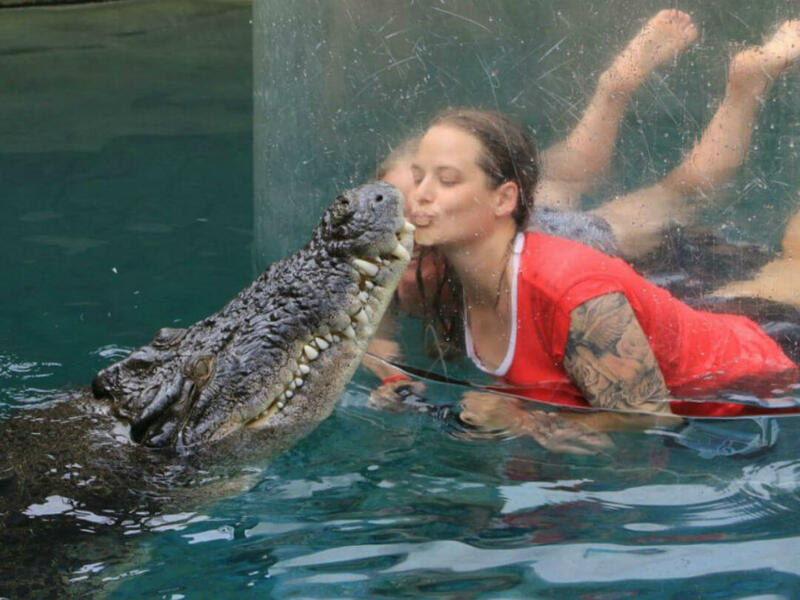 A Jumping Crocodile tour will change your mind forever about these amazing animals. 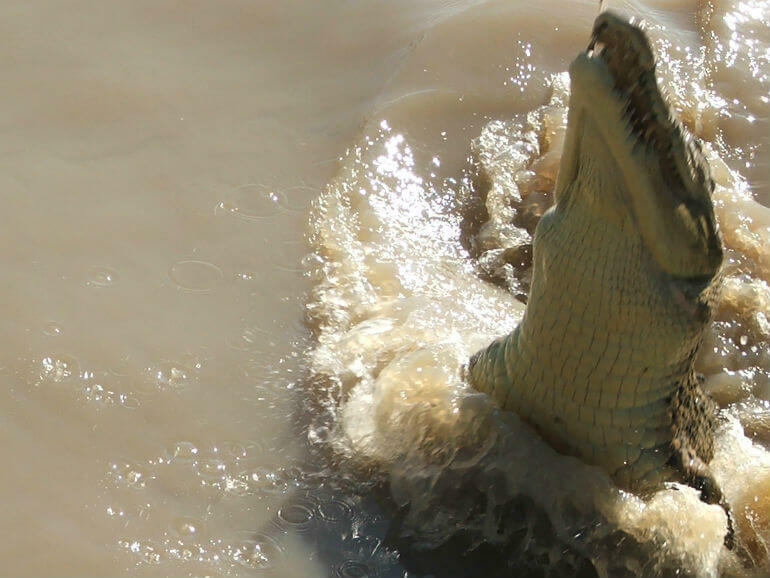 When you are in Darwin they warn you about the Estuarine (or saltwater) crocodile which is a patient ambush hunter. 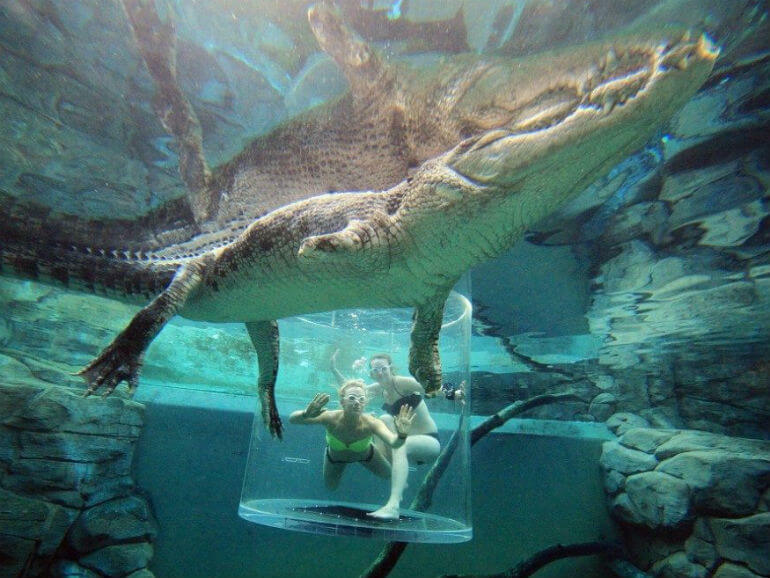 But until you watch these predators propel themselves out of the water you will not fully understand the potential they have, and you may never venture out in their territory in a small boat again. 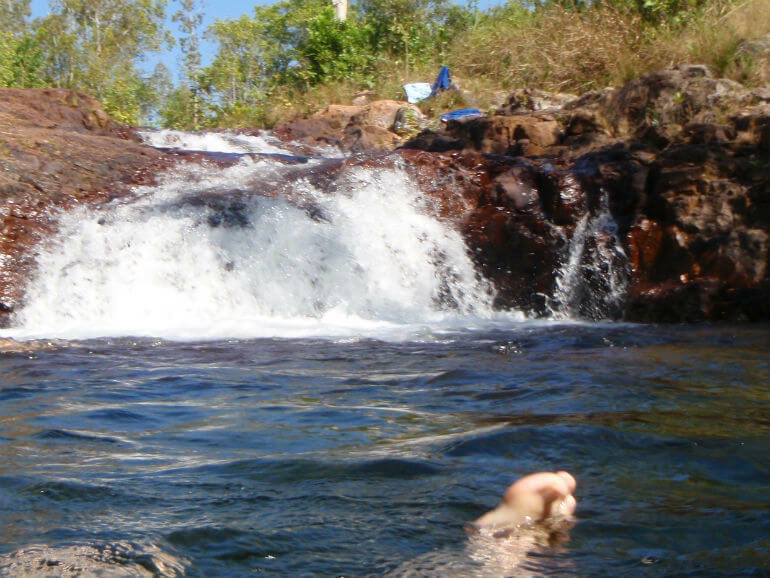 This is a must do afternoon, which also includes time at the Fogg Dam nature reserve. 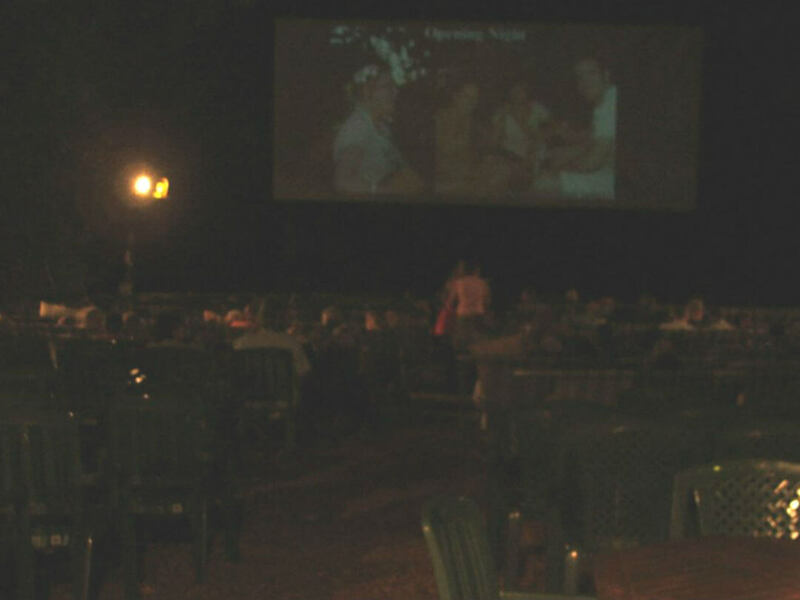 There’s no better place to enjoy a movie than at Darwin’s Deck Chair Cinema. 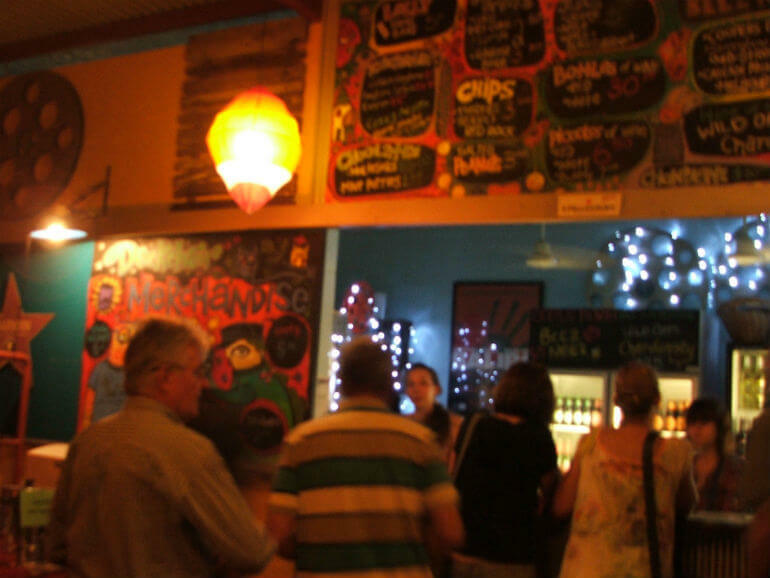 Run by the Darwin Film Society, the cinema runs seven days a week from April till November and shows an eclectic mix of films focusing on life and culture of the Northern Territory. 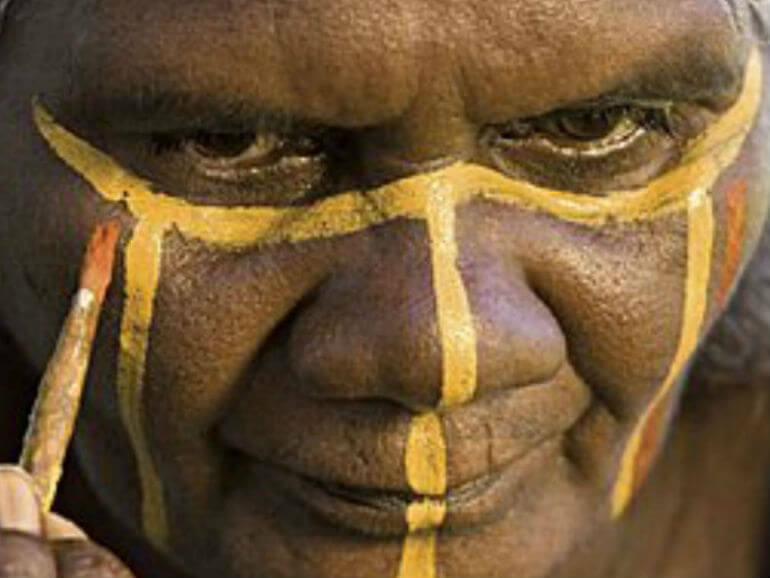 Want to find out more about Darwin? 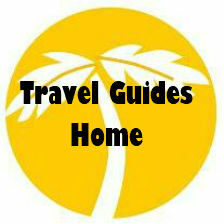 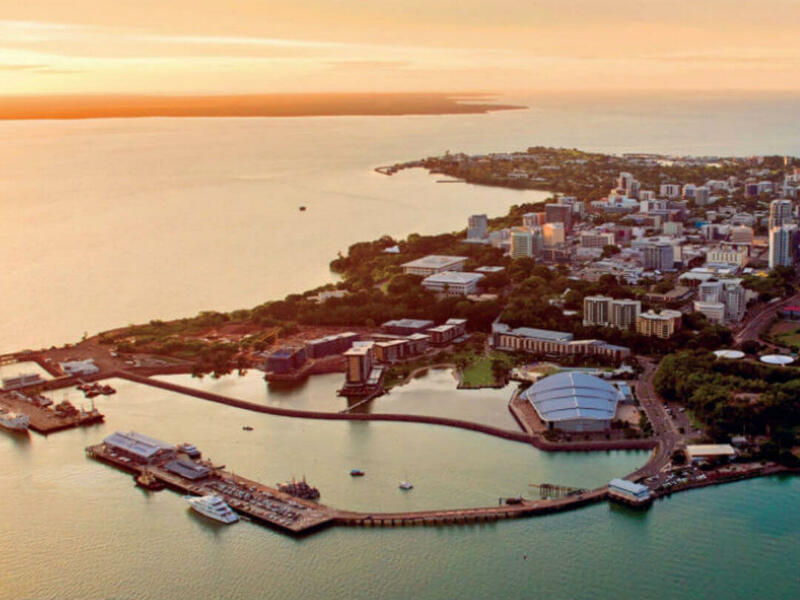 See our Darwin things to do Travel Guide.